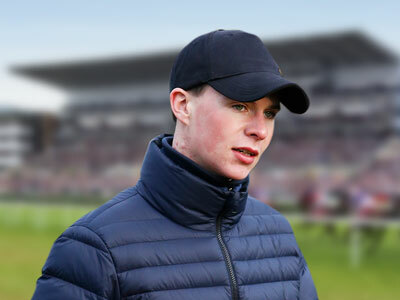 Willie Mullins is the winning-most trainer at the Cheltenham Festival and his leading lights that could create more history in 2019 include Benie Des Dieux, Laurina, Min and Penhill. 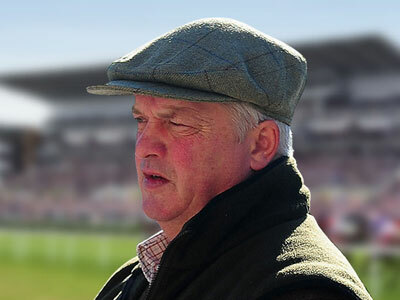 The County Meath maestro is favourite for a third consecutive top trainer title and his strongest-ever squad for Prestbury Park features the likes of Apple’s Jade, Delta Work, Envoi Allen and Tiger Roll. The Master of Seven Barrows is second on the all-time list for Festival winners and his team for 2019 is headlined by superstars Altior and Buveur D’Air and includes some very smart novice hurdlers. The six-time champion at Cheltenham is is firmly in the ascendancy and his string is led by Gold Cup second fav Clan Des Obeaux and bolstered by live chances in Grade 1s plus leading handicap fancies. The rising star of the training ranks runs the rule over his talented young team, featuring star four-year-olds Sir Erec and Fakir D'oudairies, as he seeks a first Festival winner in his own name. 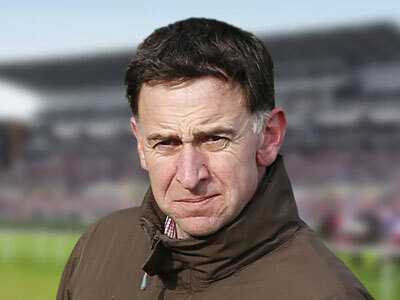 Knockeen trainer Henry de Bromhead is a regular in the Cheltenham Festival Winner’s Enclosure and here he gives us the inside track on those which could give him more glory at the big meeting in 2019. 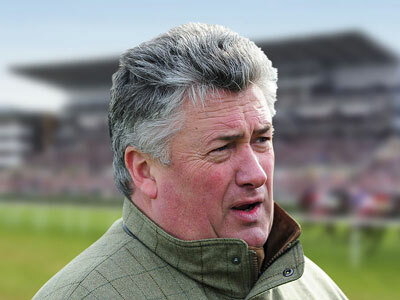 The Dorset trainer took the Gold Cup last year with Native River he and returns to defend his crown as part of squad that has strength in depth from exciting novices to Festival standing dishes.